Here are several of our happy, satisfied patients with long lasting results! Don Johnson who had toric lens implants with his cataract surgery more than 2 years ago with 20/20 vision in each eye and no prescription. 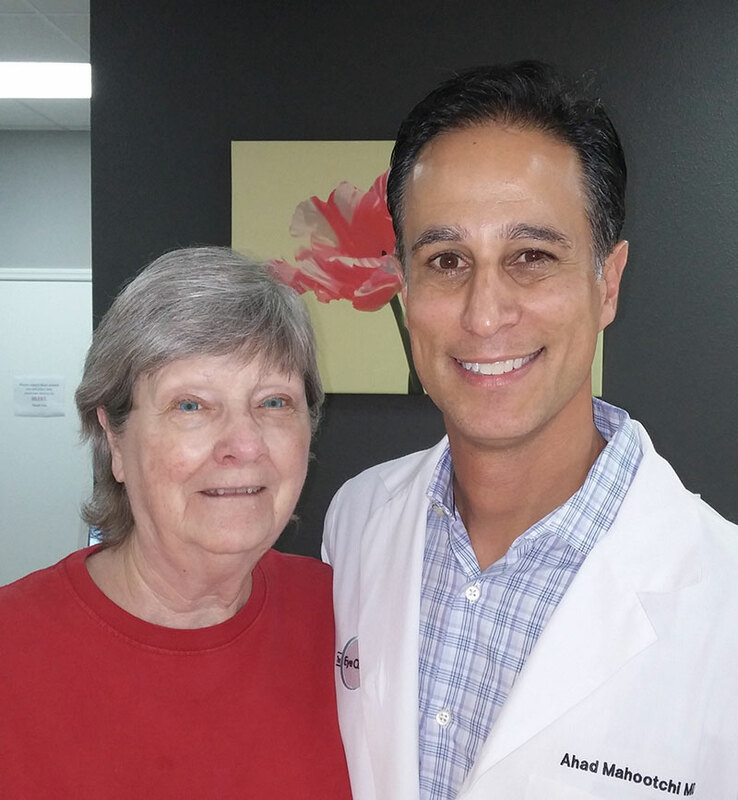 But my patient Judith East had toric lens implants for astigmatism with her cataract surgery over 10 years ago. She still is 20/20 with no glasses and no prescription 10 years later. Astigmatism is a common eye condition that leads to blurred vision. About 20% of the population has enough astigmatism to blur their vision if not corrected. For those with significant astigmatism, fixing it at the time of cataract surgery can mean better vision and less glasses dependence afterwards. 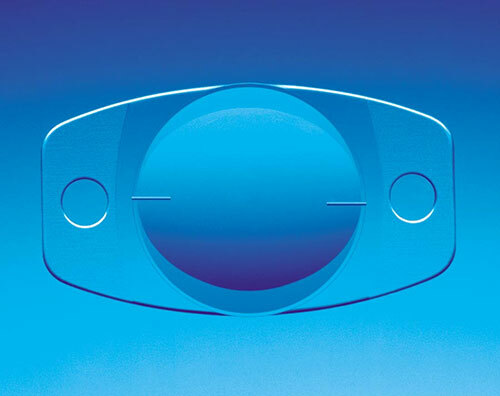 The STAAR toric implant (shown above) is one kind of astigmatism correcting (or Toric) implant. We also implant the Techis, Alcon, Symfony and Trulign Toric models. Experience counts with Toric IOL’s. Dr. Mahootchi is one of the most experienced cataract surgeons in the country with these type lenses. He recently was interviewed about his 15 year experience with toric lenses at the American Society of Cataract and Refractive Surgery meeting in Boston. He has been teaching other cataract surgeons about them for years. 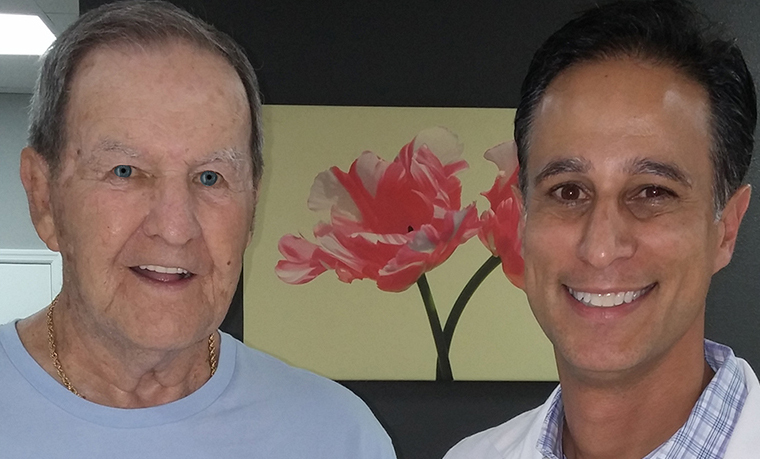 More than 2000 Tampa area patients with cataract have had Toric Implants by Dr. Mahootchi. We have the lowest Toric IOL prices Florida. Our prices are even cheaper than even the testing at other clinics. Several of our Tampa area competitors charge $300 to $500 for testing not covered by insurance whether or not you get the upgraded lens. At our clinic you don’t pay for topography if you don’t get a toric lens. We do that important test for free on 99% of our cataract patients. There are now 4 Toric IOL models available in the US. The cost to implant the least expensive two is usually $795 per eye at The Eye Clinic of Florida. Ninety percent or more of our Toric IOL patient’s never pay more than that. We only have one or two patients a year decline them at that price. If it saves them from buying one pair of glasses it often pays for itself. Medical insurances and Medicare don’t pay for Toric lenses. They don’t care what your prescription is after surgery. But you do! Toric IOL’s don’t have to be expensive. 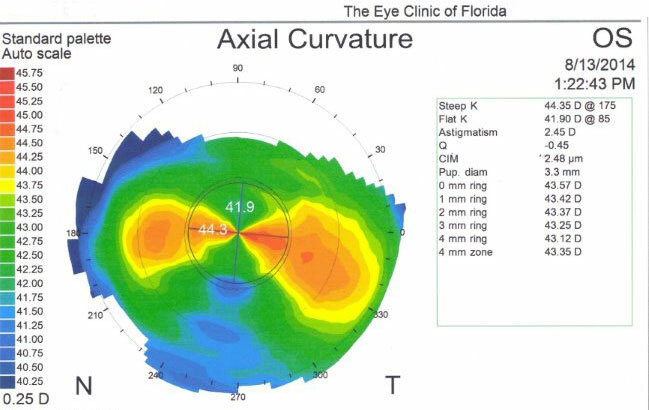 In 2013, The Eye Clinic of Florida was the first practice in the Tampa/Pasco market to offer the new toric version of Crystalens called Trulign. At one point in 2013, nearly 2% of all the Truligns done in the country were done by Dr. Mahootchi. We implant several each week nowadays. The Eye Clinic of Florida does not charge more for the Trulign than Crystalens. Not everyone has enough astigmatism to correct. Some Tampa area surgeons use insignificant amounts of astigmatism as an excuse to charge more or even to us a laser unnecessarily. A patient recently brought us her records where the surgeon recommended $1000 in extra surgery costs. She had less than one click of the dial astigmatism. Read our reviews over the years on Vitals.com or Google Reviews. With over 2000 toric implant patients, we couldn’t be more proud of our record and costs. Surgeons should accurate with their regular surgery before trying torics. Before the mid 2000’s Ophthalmologist couldn’t charge more for the astigmatism management with cataract surgery. So despite 20% of the population with astigmatism, less than 2% were offered the lens. Now that they can charge more—everyone is trying it. We haven’t raised our prices in 10 years. 85-90% of our Toric IOL patient’s are within 1/2 diopter of no prescription. 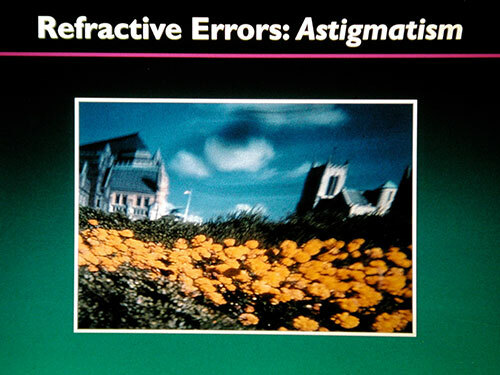 Cataract Surgeons must have a surgical technique that doesn’t create astigmatism or hasten astigmatic changes later. Our technique generates less than .25 diopters of astigmatism. That’s less than one click of dial on the phoropter ( the machine you sit behind and we ask you “which is better, 1 or 2). A very large percentage of our patients are still 20/30 or better without glasses 10 years later. People with astigmatism see things more stretched or distorted than reality. Call 813-779.3338 to schedule your consultation about astigmatism and cataract surgery. Thousands in the Tampa Bay area have and now see better with less need for glasses. They also saved a bundle!